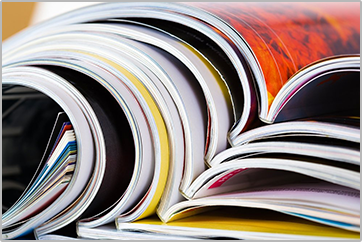 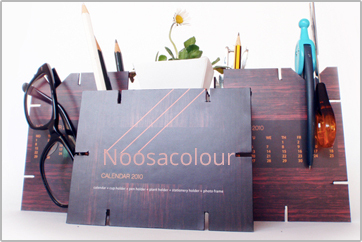 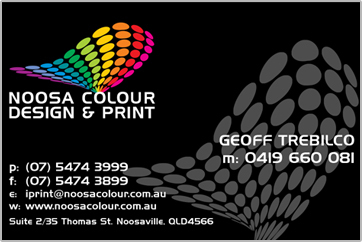 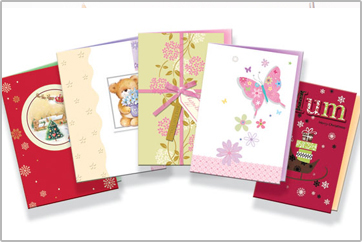 At Noosa Colour Design & Print we pride ourselves on professional printing that commands attention. 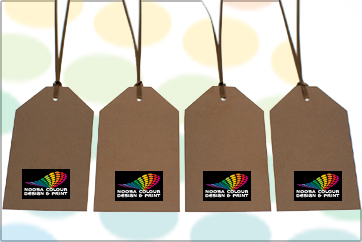 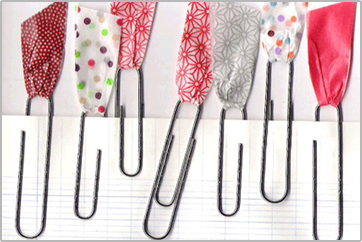 No printing job is too big or too small for our Sunshine Coast design and print shop. 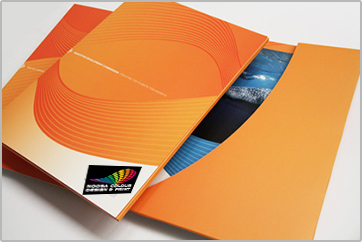 We offer digital printing, offset printing and print finishing second to none on the Sunshine Coast. 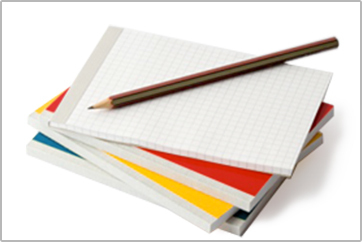 We provide large format printing, plan printing, canvas printing and offset printing so whether you’re needing a budget business card, stylish, sleek corporate presentation folders or professional tender documentation for a major project bid, we can help. 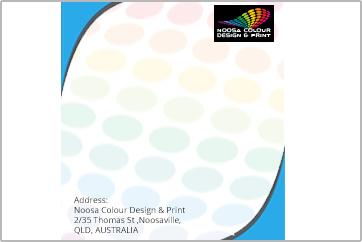 While Noosa Colour & Design specialises in digital printing, we offer clients Offset Printing for longer print runs of business cards, letterheads, invoice and order books and brochures, for example. 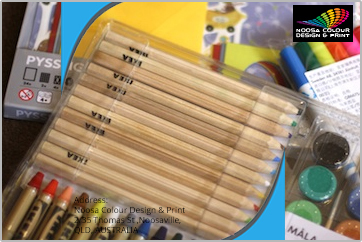 Our years of experience working with Queensland’s top printers ensure we source the most appropriate printing specialist because we know how critical the final result is for our customers.